Miniature version of the Stinger Series! Stinger has slender, super soft ribbed body. 3″version pairs well with mushroom jigheads for a ned rig presentation. The Stinger’s needle point tail provides a very seductive vibration that swaggers right through the strike zone, fish can’t resist it! 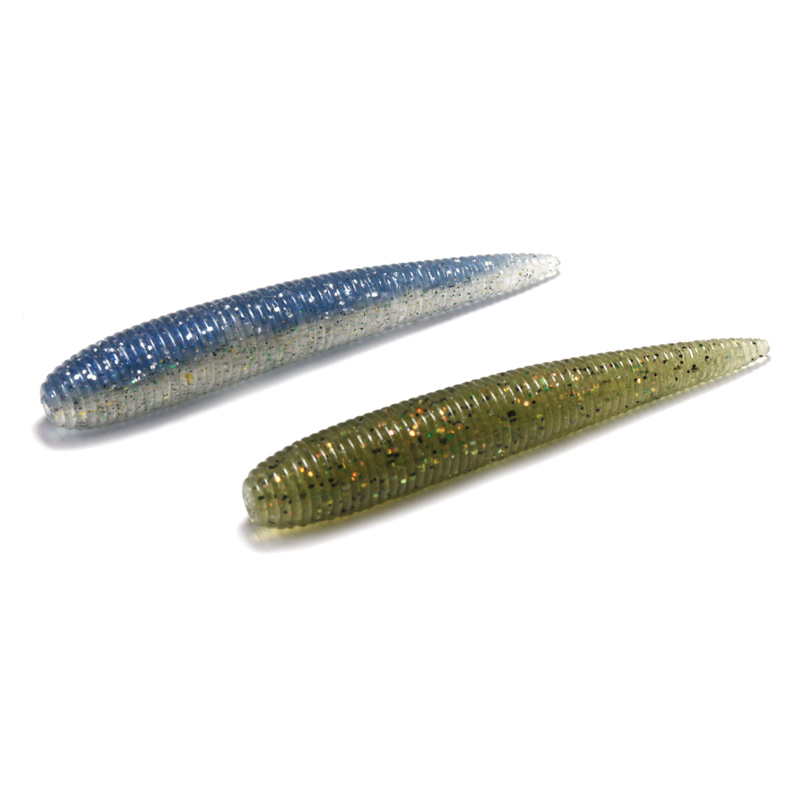 When a slow finesse presentation is needed, the Stinger’s side-to-side rolling action will catch any fish’s attention.